Click on “Get Whitelisted” and submit your KYC details. Complete the other easy tasks from their airdrop page and submit your details. You will get up to 200 GPS tokens. 40 GPS tokens for each referral. Triffic is a new way for businesses and services to take advantage of augmented reality and blockchain technology to create and manage innovative and immersive customer loyalty programs. For users, Triffic is an elegant solution that makes earning funds as easy as travelling about. Users earn loyalty points called ‘GPS Tokens’ by performing actions such as travelling to a location, redeeming vouchers, selling items or booking a hotel or taxi. 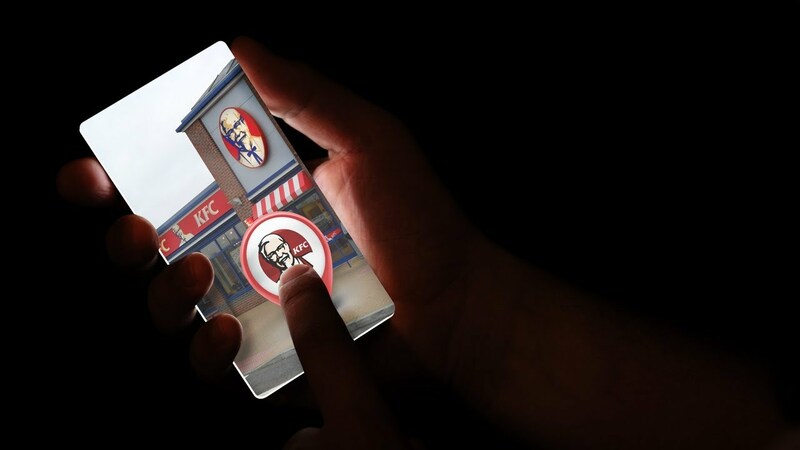 Business owners, using augmented reality beacons, have a revolutionary way to promote their services or sell their products to truly local clientele in a way that is much more engaging than existing methods like Google AdWords.